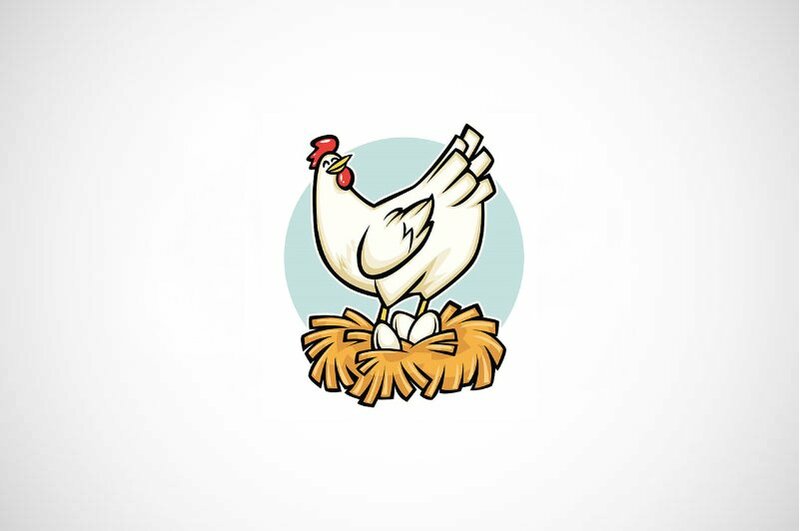 An individual entrepreneur has family agricultural businesses for eggs brand and high volume of chickens. His idea is to explore the possibility of starting a new business of exporting Hen Meet/Hen Parts in the Asian region. More specifically, the client is interested whether it is feasible to export Hen meat or Hen parts to large distribution centers in China. Market Overview – in this part we explored is there a market for hen meet and parts in China, do people differentiate chicken meat from hen meat, what are the largest distribution centers that could be potential clients for imported hen meat. Industry/competition – we analyzed different statistics (growing, shrinking, trends etc. ), timeline as of how the industry matures over time. We looked at the local competition, market drivers, players, and their pricing in order to determine whether there is a need on the market for imported hen meat. Governmental section – defining the impact of the government on the business.